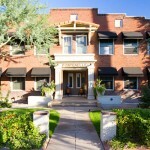 Wire*—Encanto-Palmcroft is one of the premier historic neighborhoods in downtown Phoenix. 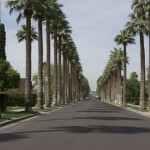 It was selected as one of the Top 10 neighborhoods to live in by both Money magazine and Forbes, and was recently rated as the wealthiest neighborhood in Phoenix. Take a stroll back in time as you wander through estate-like homes from the 1920ʹs and 30ʹs, including Spanish Colonials, Tudor Revivals, and quaint red brick Ranches. 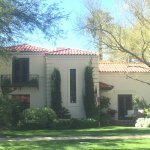 Come see why some of Phoenix’s most notable residents like US Supreme Court Justice William Rehnquist, former Phoenix Suns star Alvan Adams, former Phoenix Mayor John Driggs and others chose this community as their home. 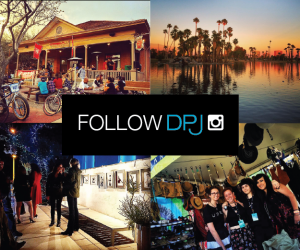 Along with the home tour, there will be live entertainment, food from local restaurants, gourmet food trucks, local Arizona beer and wine garden, arts & crafts vendors, plus vintage cars on display. 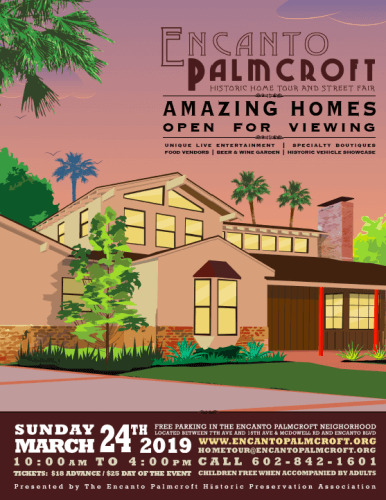 When: Sunday, March 24, 2019 from 10 a.m.-4 p.m.
Where: Encanto Palmcroft is located between 7th and 15th Avenues from McDowell Rd. 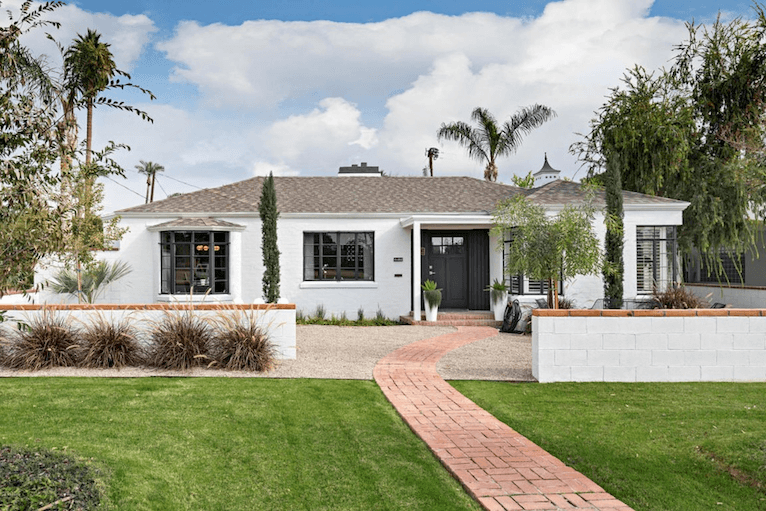 to Encanto Blvd. Parking is available within the neighborhood with old-fashioned trolleys running all day. 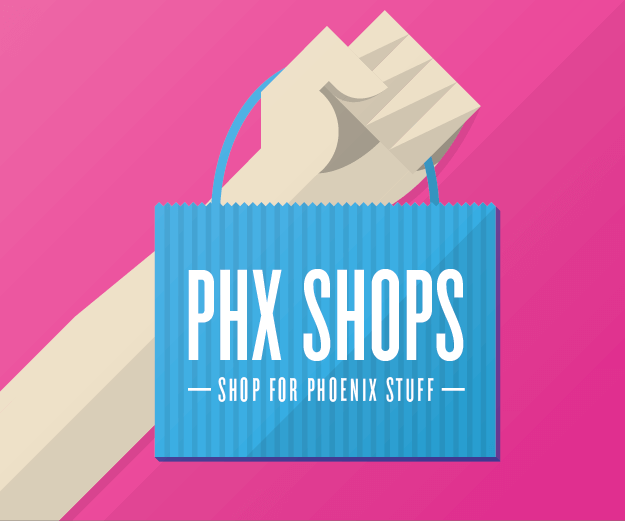 Tickets: $25 on the day of the event at the corner of Holly St. and 12th Ave. or $18 purchased before March 23, 2019 through the website. 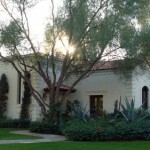 For more information, including photos of homes on tour, visit them at www.encantopalmcroft.org/home-tour or check them out on Facebook.